Are you guys ready for the cruelty free mascara roundup to end all roundups? I know you are! Last month I talked all about cruelty free eyeliners and now we’re ready to complete your animal friendly eye arsenal. I mean, eyes are the window to the soul and all! When I made the animal friendly switch, it was hard to find a good cruelty free mascara that complemented each look I wanted to achieve. Luckily, we have plenty of options now. 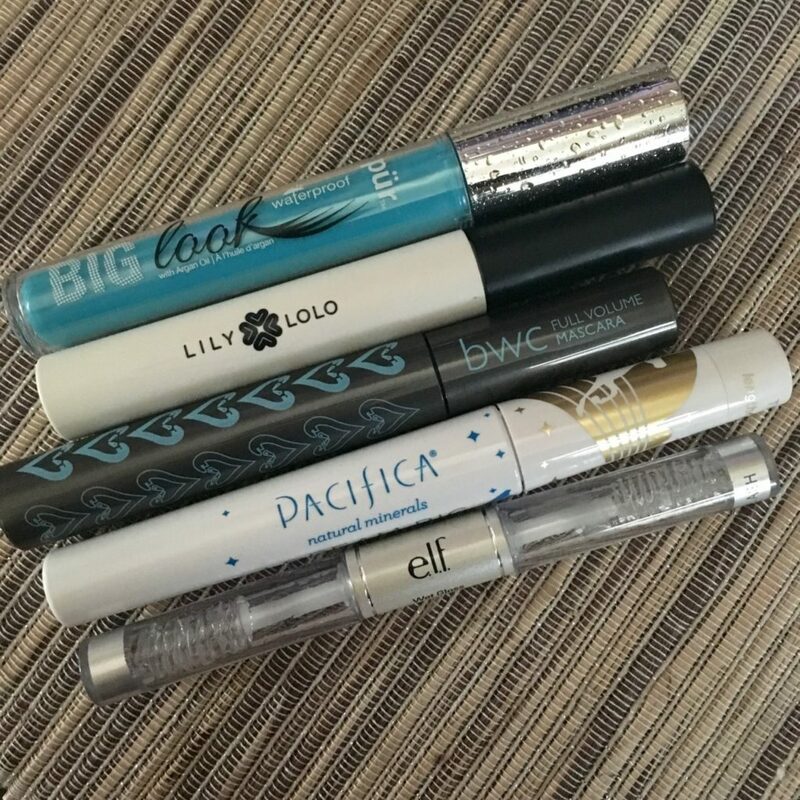 Here are my faves for different looks and a spotlight of my absolute favorite cruelty free mascara! I have to start with my absolute favorite cruelty free mascara (pictured in this epic preggo selfie). Lily Lolo Creamy Lash Alert Vegan Mascara in Black ($19.50). This has become my daily mascara for work, play, and everything in between. The formula is super gentle, gluten free, and free of parabens and other nasties. This cruelty free mascara is also VEGAN and has great pigment. I rarely use eyeliner when I wear this mascara for that reason. My eyes look defined and super bold. The brush is easy to hold, coats lashes with one or two quick swipes–and I look bright eyed even though I’m trudging through 8 months of pregnancy. 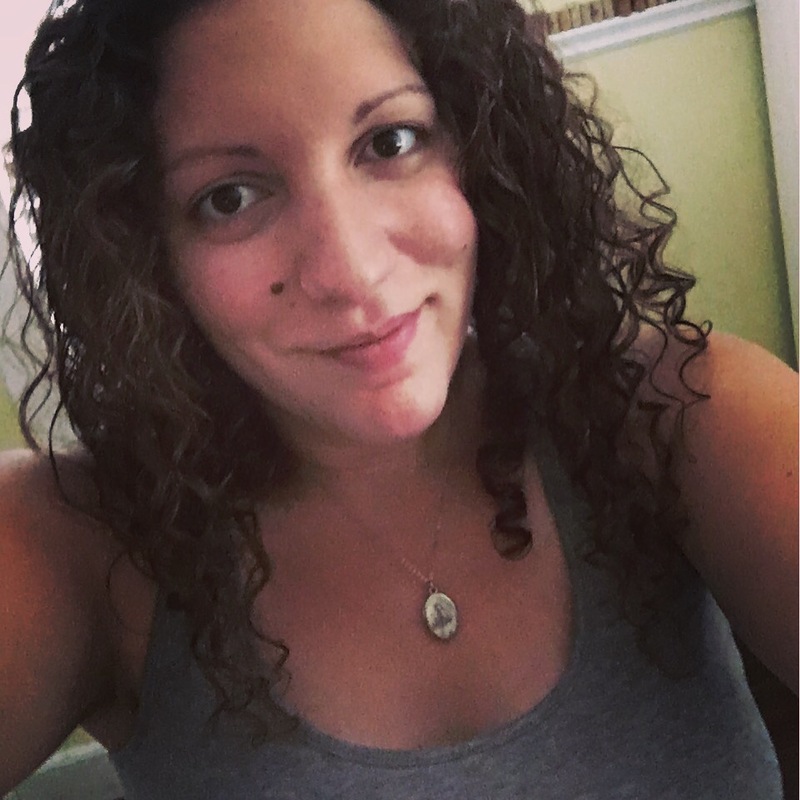 Win for volume, texture, and length! Want to focus on volume only? 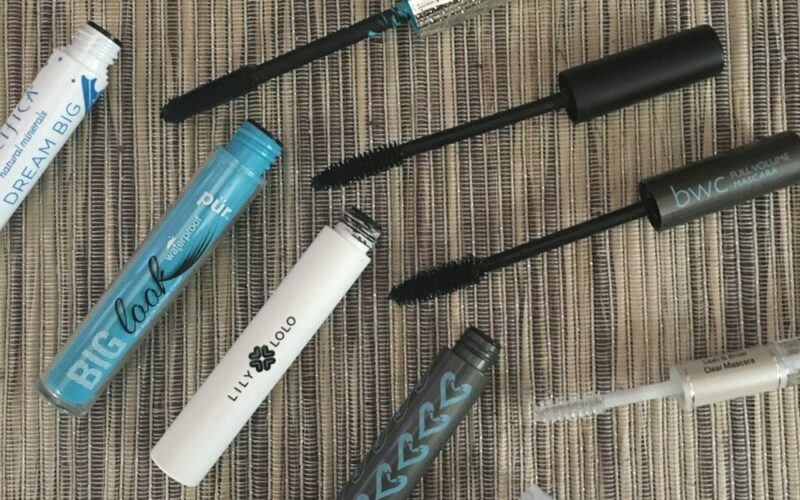 You’ll want to stock up on PUR Minerals Big Look Waterproof Mascara ($21.00), OR Beauty Without Cruelty Full Volume Mascara ($25.95). Boosted with Vitamin E and Antioxidants, Pur’s Mascara does not leave your lashes feeling flakey or stiff. You can see that the wand is wide for a good grip of all lashes and the volume for me was on point. This mascara is great with some eyeliner and a smokey eye for nighttime. BWC’s Full Volume Mascara offers the same wide brush, but is not waterproof. Overall, the formula felt a little heavier to me. However, both cruelty free mascaras offer great volume for a more dramatic overall look! What? You thought I wouldn’t mention Pacifica and their Dream Big 7 in 1 Mascara? (16.00) You don’t know me, do you? This vegan and cruelty free mascara offers Lash Serum, Instant Length, Lash Lifting, Volumizing, Conditioning, Rich Color, and a 2 in 1 brush that either focuses on length or volume. You choose by simply twisting the magic wand. I might also be a little obsessed with the unicorn on the packaging. Either way, this mascara offers great color, convenience, and is very easy to remove at the end of a hard day. No pulling and no pain. Finally, for those of us who just want a simple clear mascara without any pigment, E.L.F Clear Brow and Lash Gel ($2.00–what???) has you covered. My mom got me turned on to clear mascara when I was in college for those days that I don’t want a lot of makeup on, but still need to look polished. I love E.L.F’s clear gel for this. Length is on point which makes eyes open a little wider and appear a little brighter. No need to worry about smudges or smears, and of course the brow gel brush adds a nice bonus. I’ve used the brow gel a few times and enjoy how it neatens up my brows between plucking! Try this clear mascara if you’re new to the game; you won’t be disappointed! So go get your lash game on, ladies! And let me know which ones you loved the most! Author’s Note: Some of the product(s) featured in this post were provided by a representative of the company named in this post for editorial consideration. All opinions are honest and my own. I was not provided any compensation for this review other than the aforementioned products.